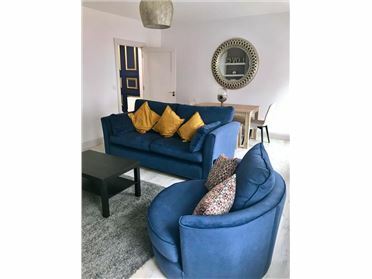 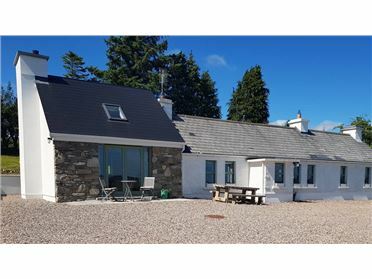 With extensive grounds, the Limehouse affords privacy in a beautiful unspoilt area and is less than a ten minute walk from Fintra beach which has blue flag status. 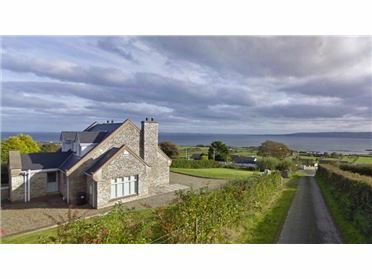 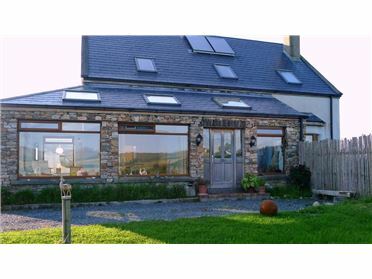 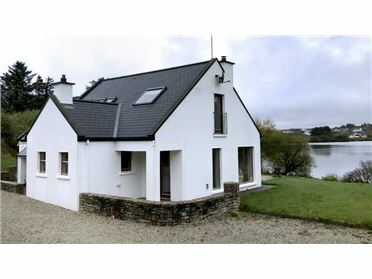 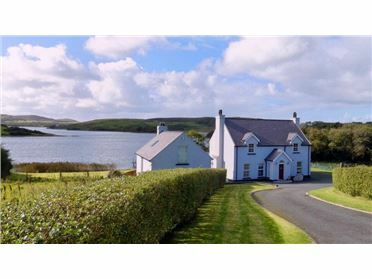 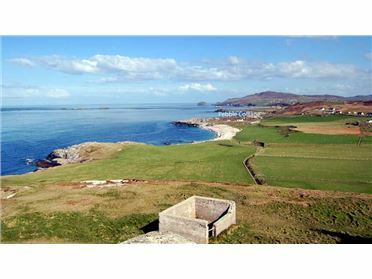 Its location makes it an ideal base for exploring the beautiful county of Donegal. 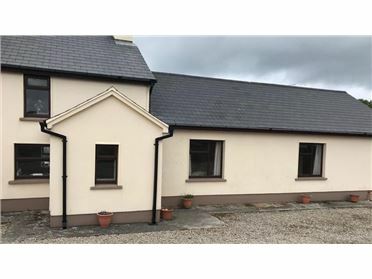 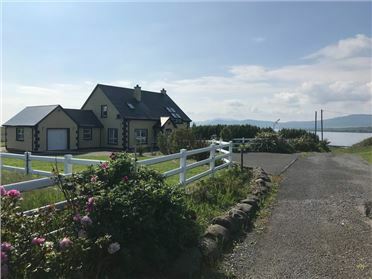 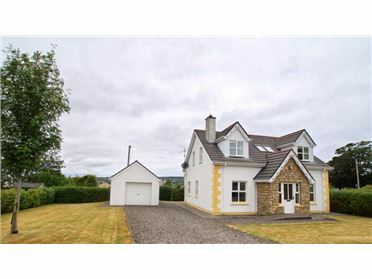 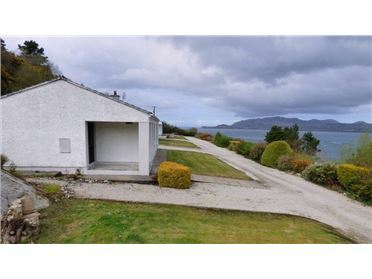 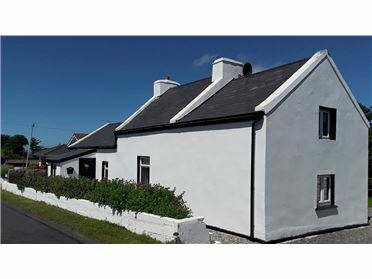 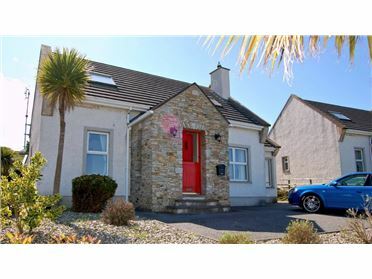 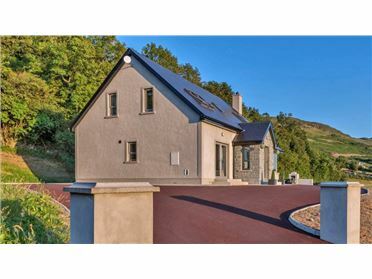 - Near the coast and less than half an hourâ€™s drive from the highest marine sea cliffs in Europe, the majestic Slieve League, - with Glencolmcille to the west and Donegal to the east, it is centrally located for touring and sight seeing by land or sea. 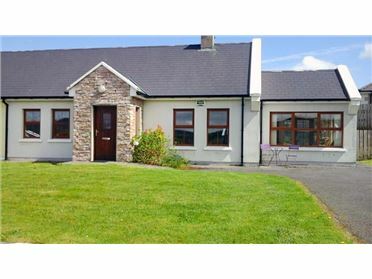 The cosy kitchen with its black antique Stanley 8 range, Belfast sink, and rocking chair also has the advantage of modern conveniences, -including dishwasher, gas hob, electric oven, microwave, fridge-freezer, etc. 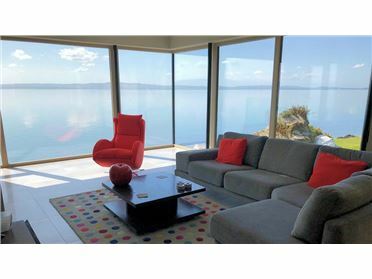 The little timber breakfast room, leading off the kitchen, has access to the deck with its outdoor furniture making it an ideal setting for dining â€˜al frescoâ€™.